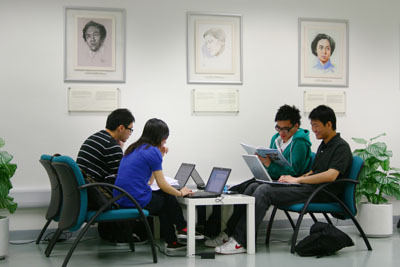 The Library is pleased to announce that the study area on Level 2 of the Main Library will open for 24 hours from 2 November 2009 until 18 December 2009 in order to cover the examination period. 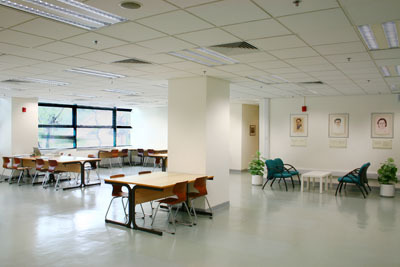 The late study area provides seating facilities for group study purposes. Photocopiers and computers with Internet access and Microsoft Office are also available in this area around the clock. Access to this area from inside the Library will be closed off 15 minutes prior to the Library’s normal closing time. Users who want to enter or exit the 24-hour late study area after the other areas of the Library are closed should use the outside stairway next to the Library. 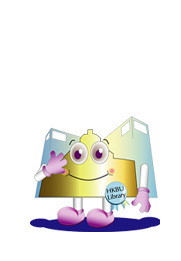 To ensure the safety of users, a security guard will patrol the late study area when other areas of the Library are closed.